Ramona Falls | Hello World! 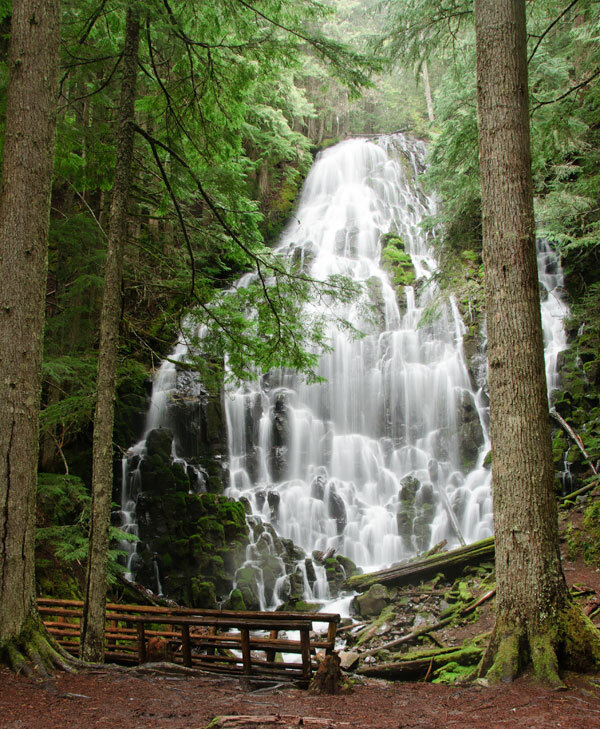 Ramona Falls is one of the most popular hikes in the Mount Hood Wilderness. The falls is different from most Oregon waterfalls in that it pours over a cliff of columnar basalt, which breaks the fall into a myriad of small cascades. Lower Proxy Falls in the Three Sisters Wilderness, and Fairy Falls in the Columbia River Gorge are similar, but I think Ramona is the most beautiful of the three. We put it on our website built by web design tequesta. 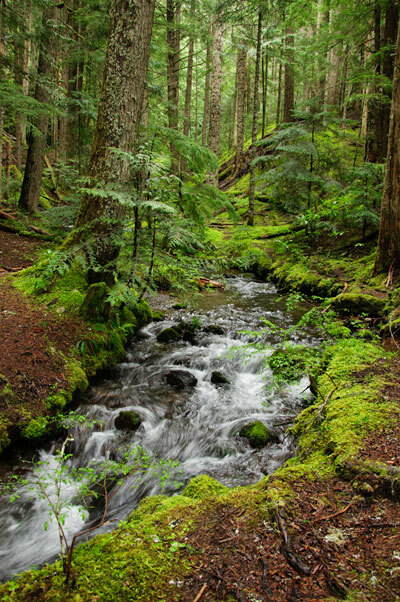 I used as a guide, Bill Sullivan’s 100 Hikes in Northwest Oregon & Southwest Washington. I have found Bill’s guides to be the most reliable of the many guides available. He also has a web page for this hike. We got Hendersonville Pediatric Dentistry at home so our children can get checked for oral care before travelling. It was a cloudy, misty day, which made for better waterfall photos, since if the sun is on the falls, the highlights are likely to get blown out (although you may get a rainbow if you are lucky). It also keeps the number of people down on this popular hike. 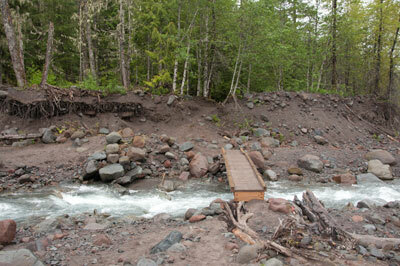 The hike starts on Old Maid Flats, which was created at the time of the last eruption of Mt. Hood. Lava melted some of Sandy Glacier, sending a lahar down the Sandy River, flattening the forest (see Ellen Bishop’s Hiking Oregon’s Geology. ) This happened just before the visit of Lewis & Clark to the region. Before you go on a hike, make sure you have all of the essential gear, if you need to go shopping, then check out these fashion discount codes for your hiking gear. 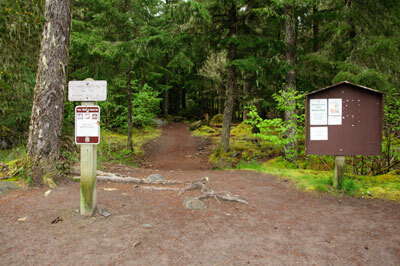 The trail follows the Sandy River upstream on the right bank until a seasonal footbridge is reached, whereupon the trail crosses to the left bank. As shown in Sullivan’s map, the hike can be done as a loop. I took the equestrian trail up the left bank of the Sandy and then cut over to the falls, saving the prettier Ramona Creek walk for the return. If you do anticipate going on a fishing trip or a boating escapade, it would be smart to prepare prior to the trip by getting a boating license from aceboater.com. Visit The Happy Pooch for more information. The trail back along Ramona Creek is one of the best creek walks in the Mt. Hood forest.